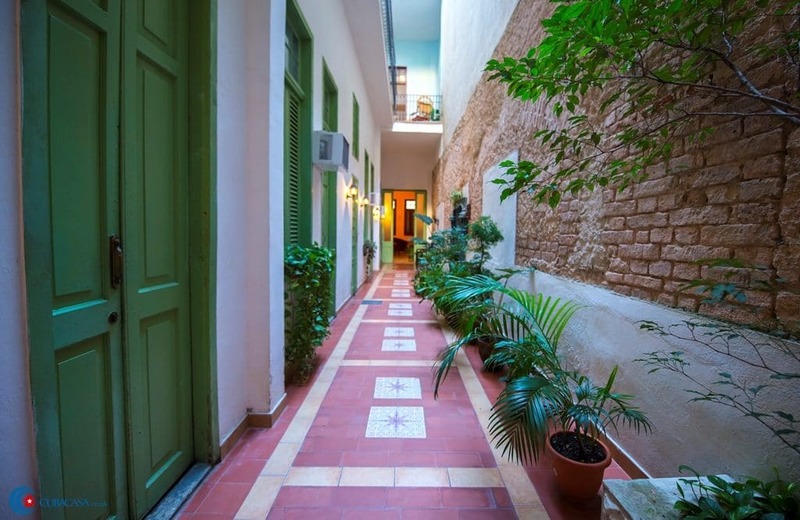 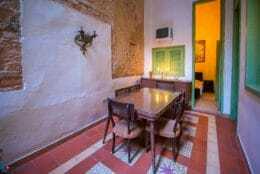 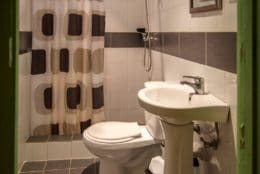 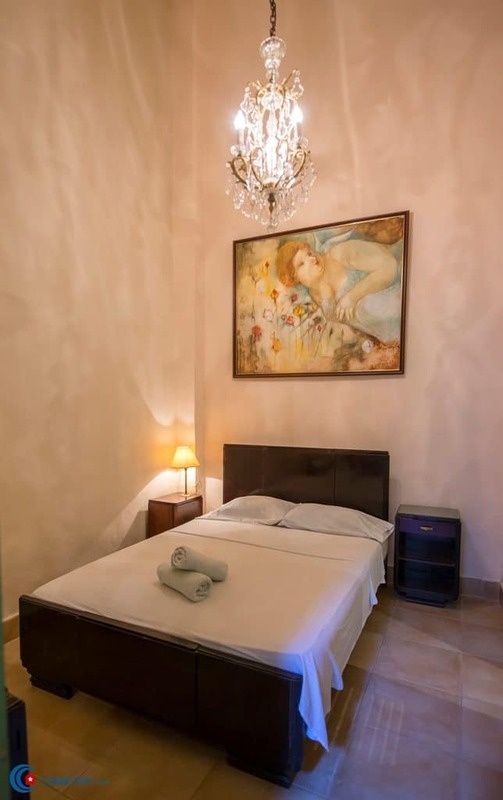 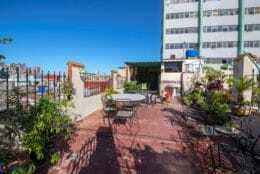 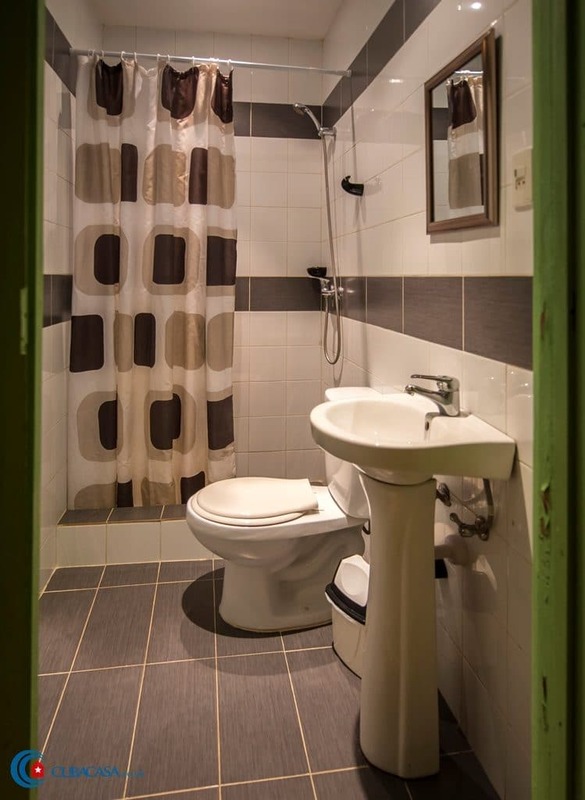 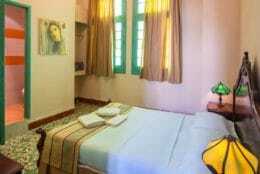 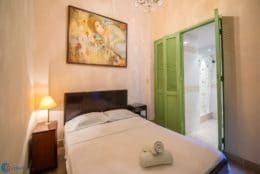 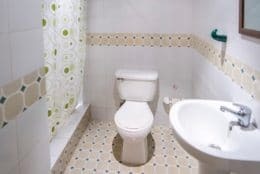 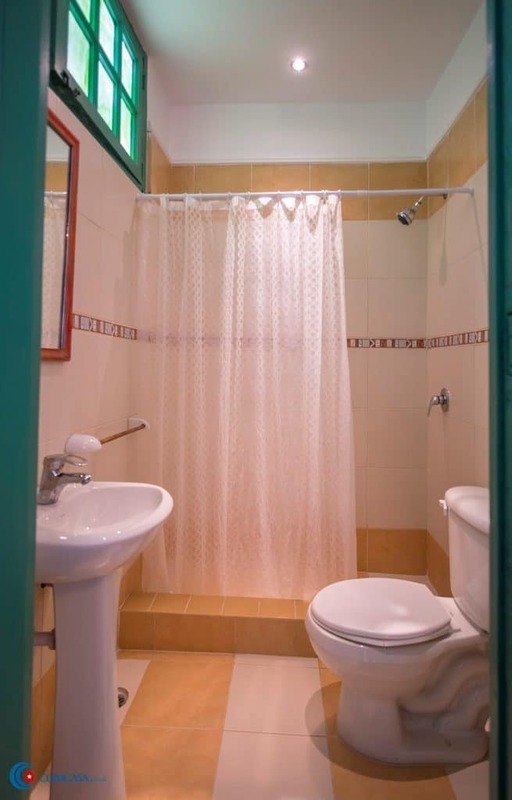 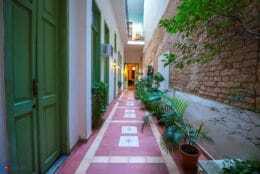 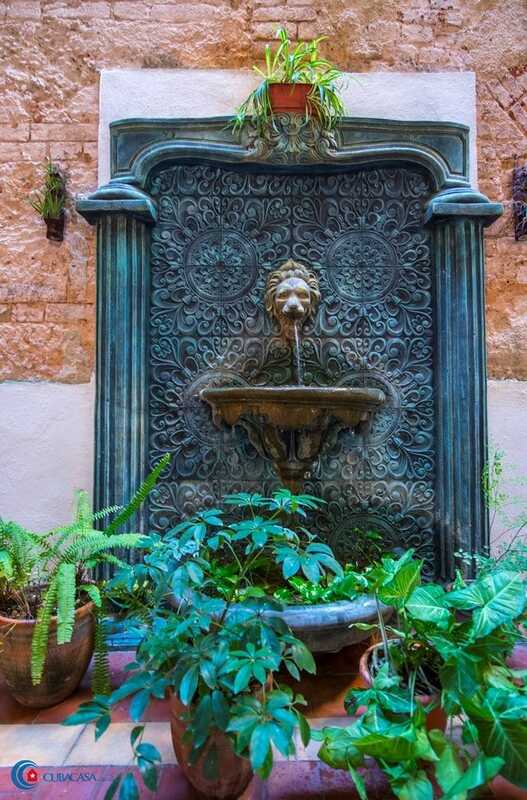 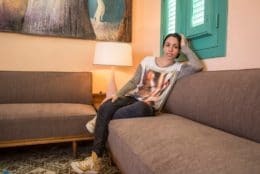 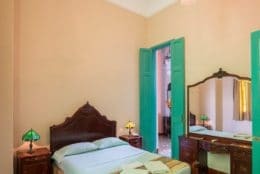 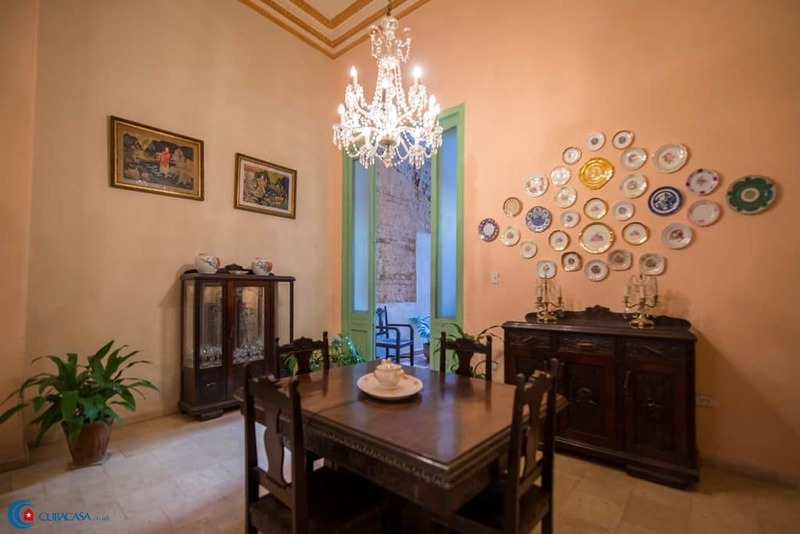 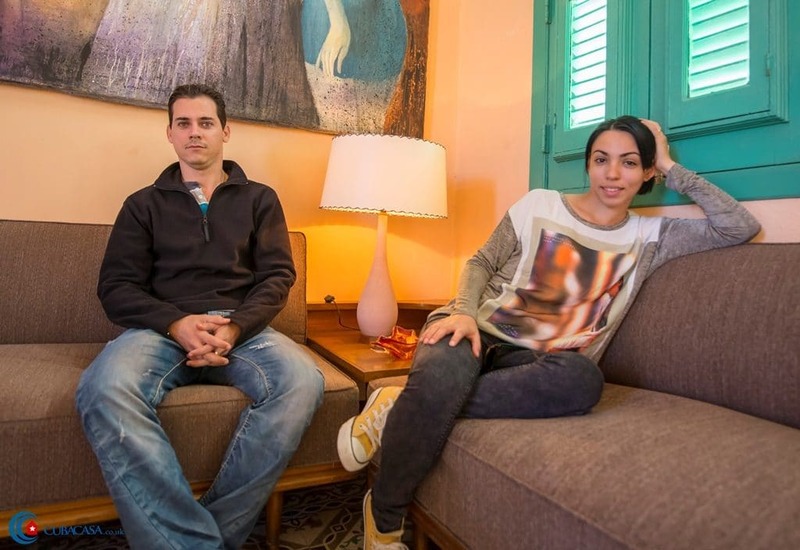 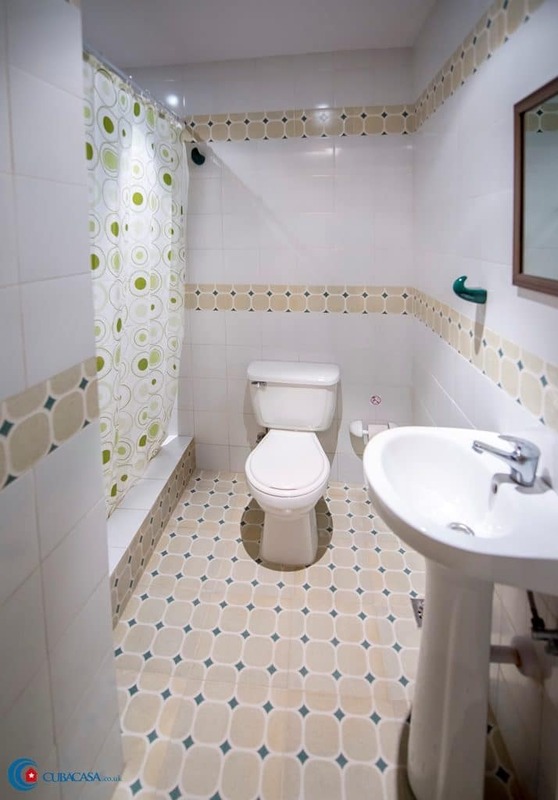 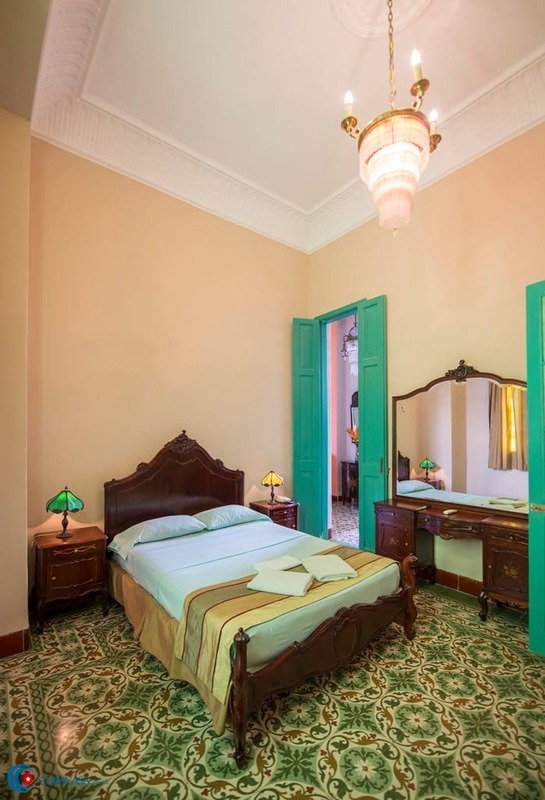 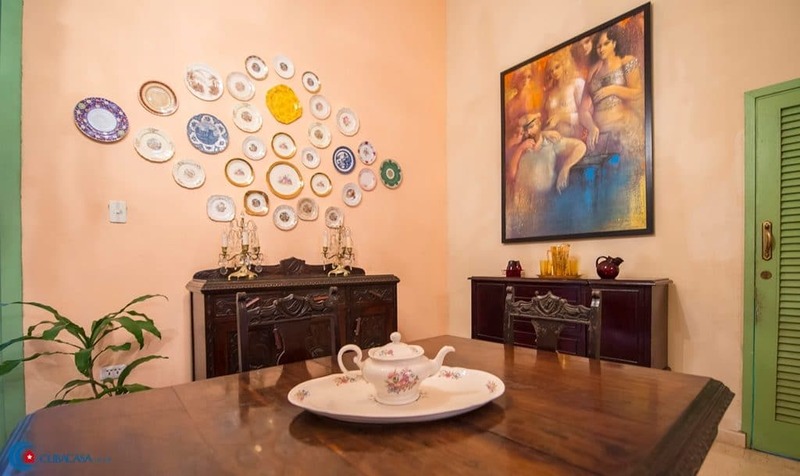 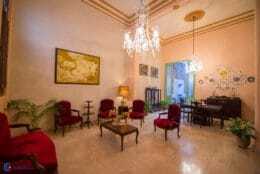 Neli rents a number of clean and comfortable rooms in this premium casa particular in Old Havana, located just off the bustling Calle Obispo and a short walk from the Prado and Malecon. 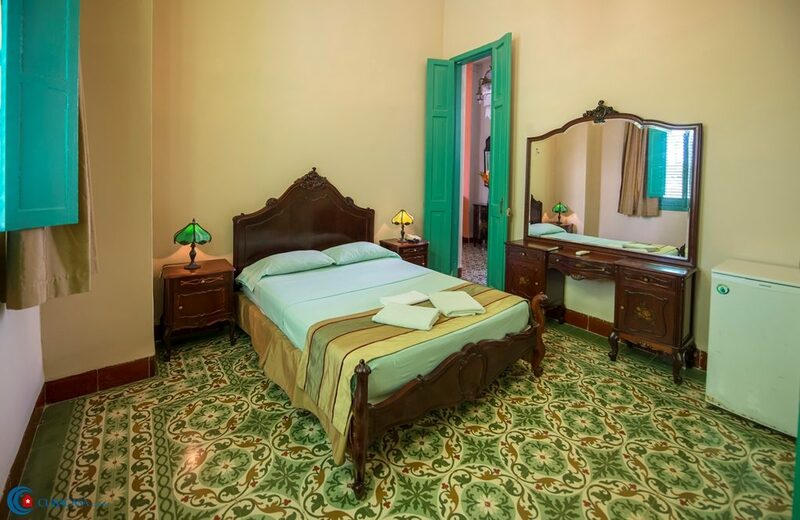 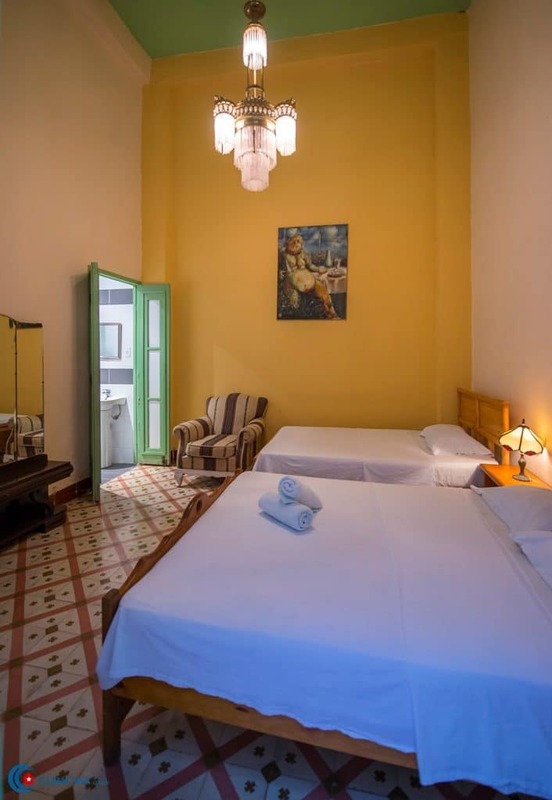 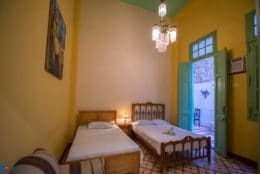 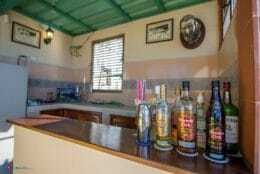 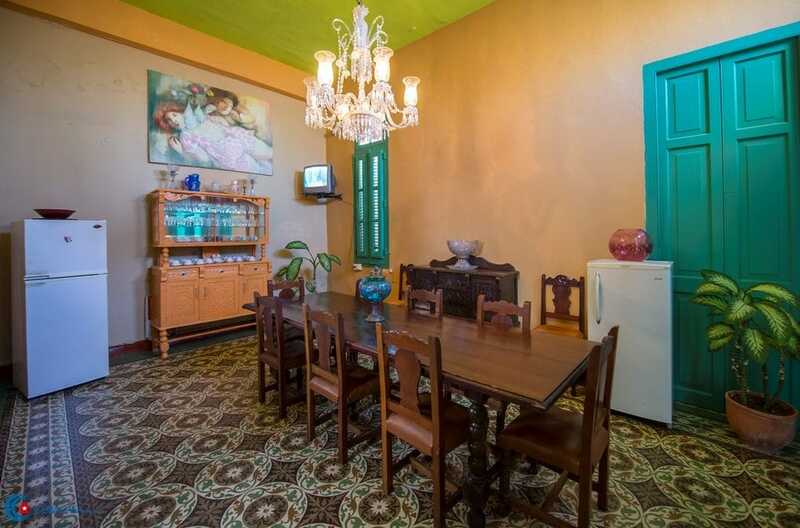 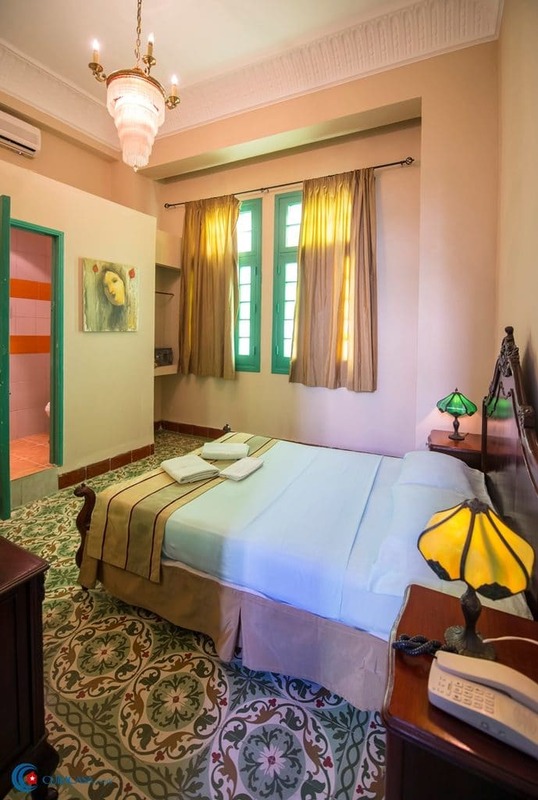 This casa is more like a small premium hotel, with attentive staff, delicious food, Cuban art and antiques as decor and very comfortable beds. 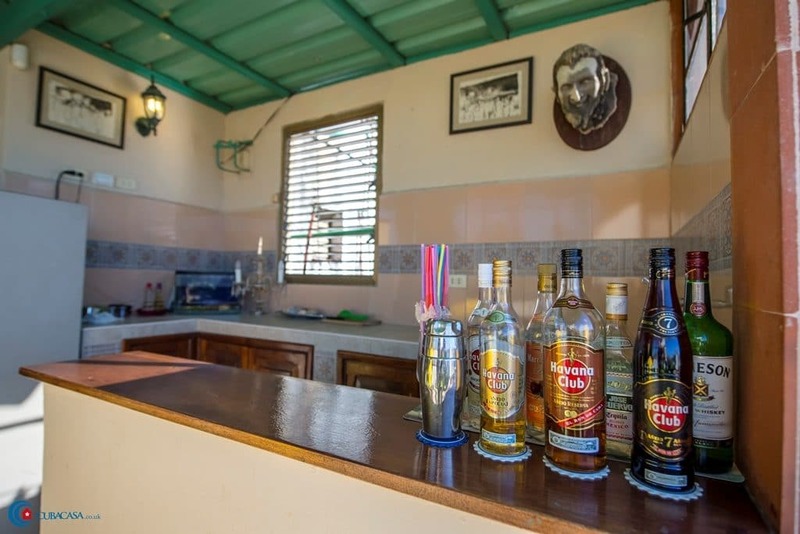 The roof terrace has a bar and is an amazing place to relax in the evenings, with glorious views of Havana and the Caribbean sunset. I stayed here for 5 nights and it was a lovely casa particular in Havana, right in the middle of Old Havana. 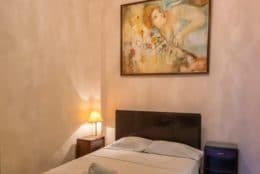 It's in a really good location, Neli was really friendly and helpful, the rooms are clean and the living room area was lovely with lots of interesting art. 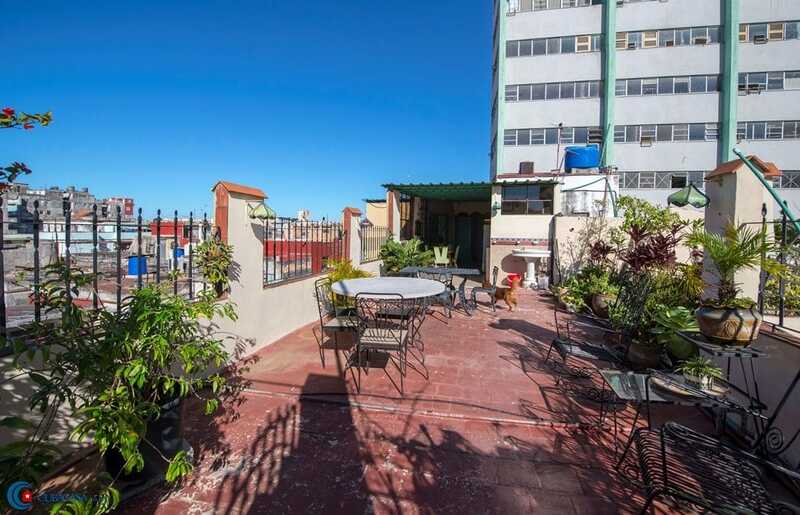 It was lovely to sit on the roof, drink a mojito and read a book. 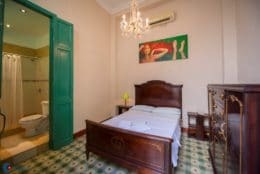 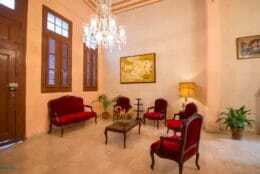 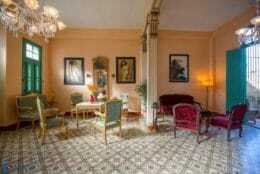 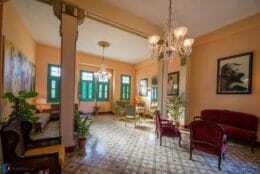 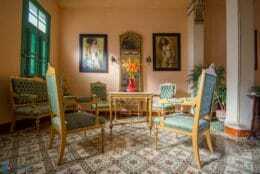 I would definitely go back here and would recommend it to anyone looking for beautiful accommodation in Havana. 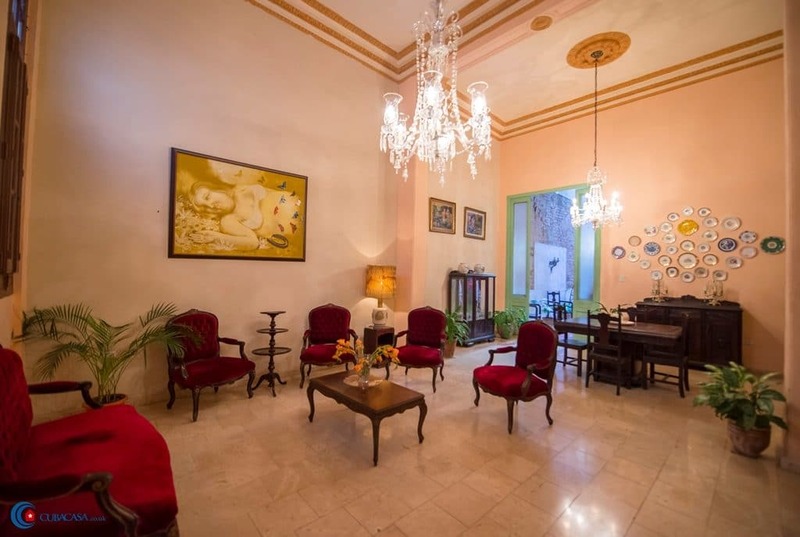 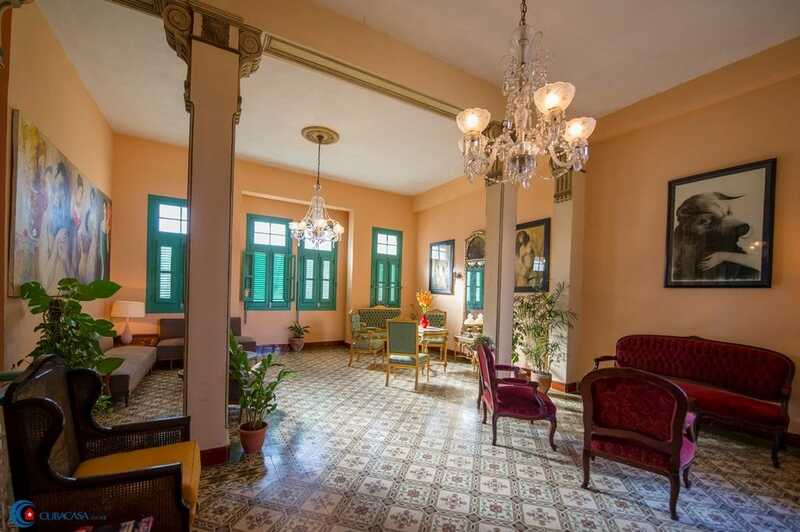 The photos on here do not do this amazing casa particular in Havana justice. 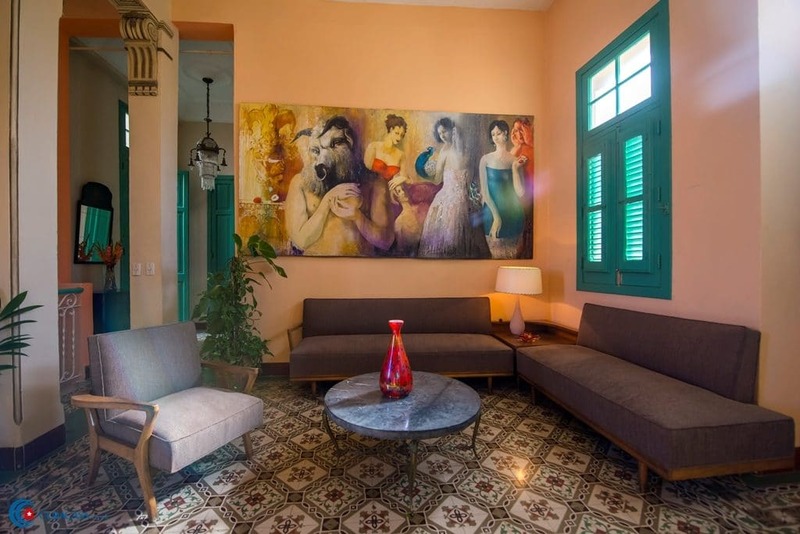 We had a beautiful room with original art on the walls, high ceilings, a lovely bathroom and quiet, effective a/c, all for a fraction of the price of one of the big Havana hotels. 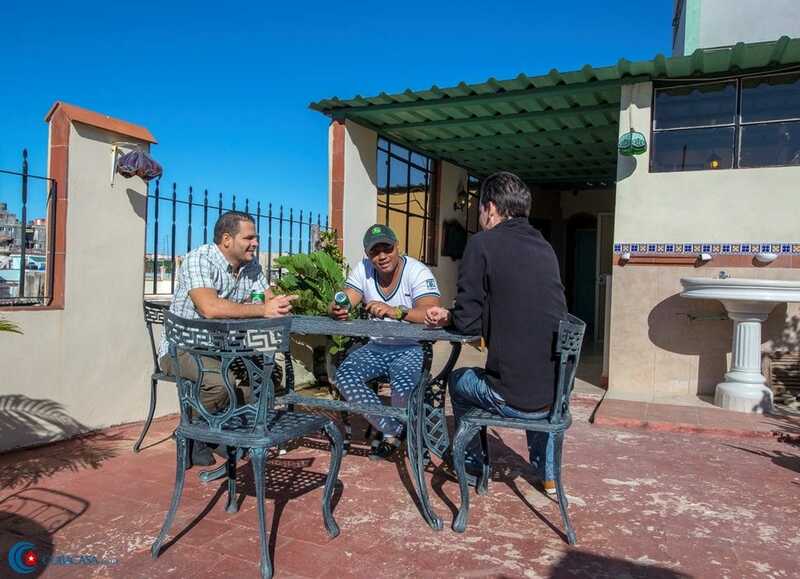 We ate on the balcony almost every night and loved whiling away hours with books and beers and a view of the city. 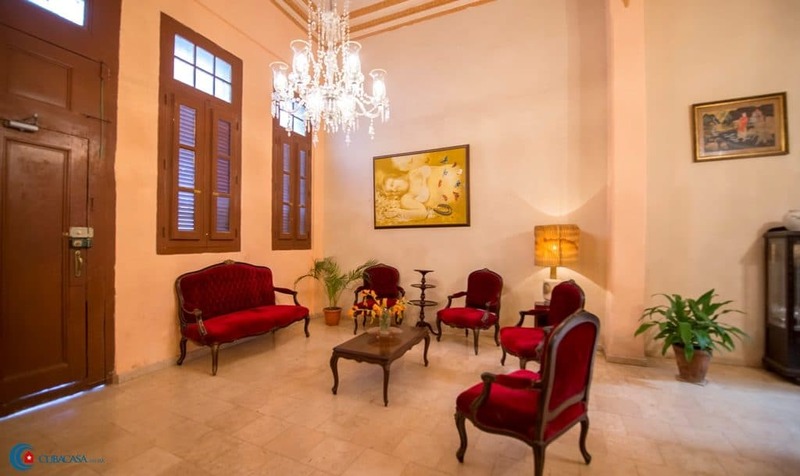 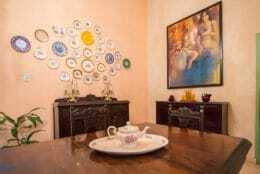 It is perfectly located to explore the best of what Havana has to offer and the staff are friendly and attentive. We would absolutely stay in Casa Havana again, it was glorious! 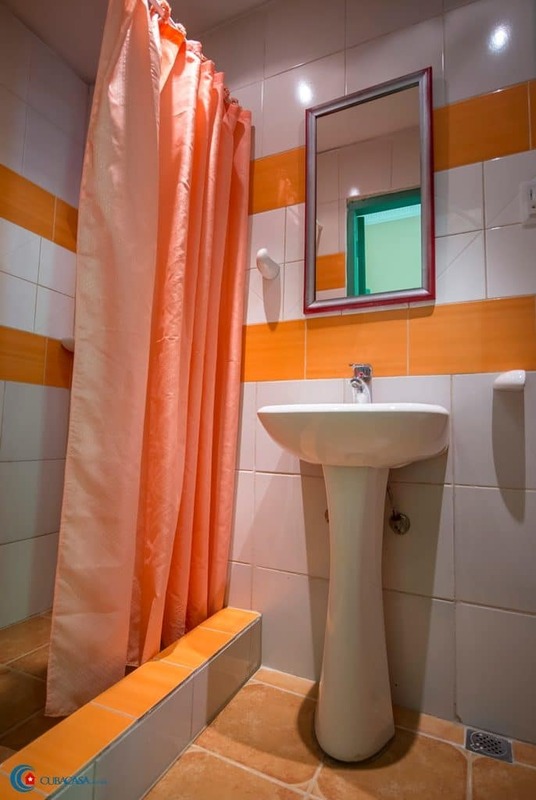 You can contact our general manager in Europe, Rena:email: support@cubacasa.co.ukWe are a private limited company, legally registered in the UK, and our company number is: 08383906. 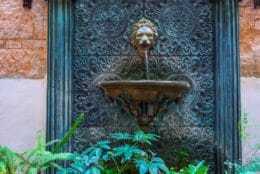 Our legal information is publicly accessible at Companies House.